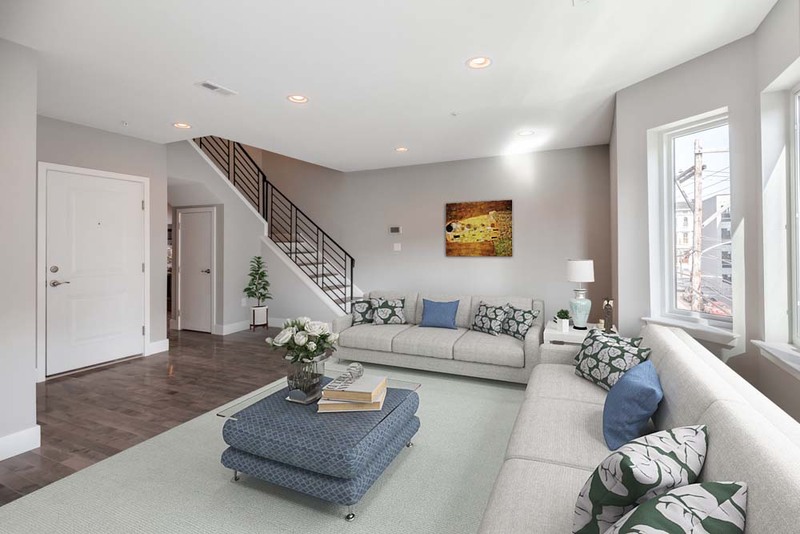 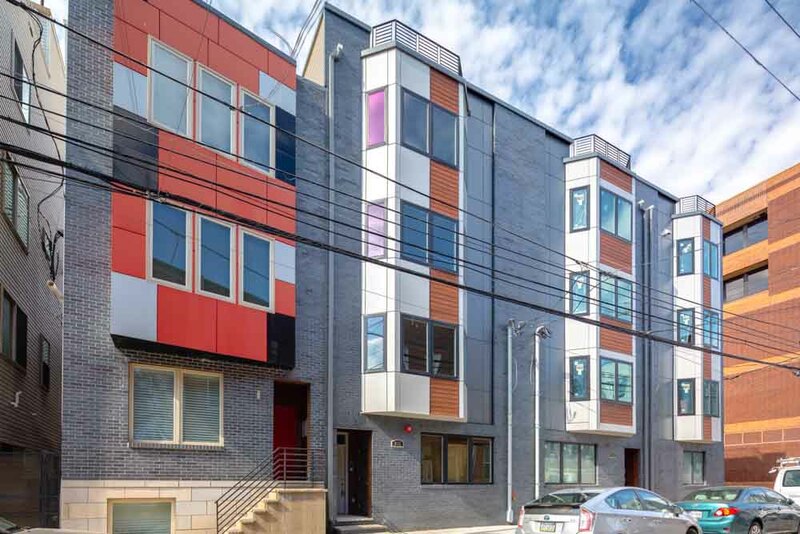 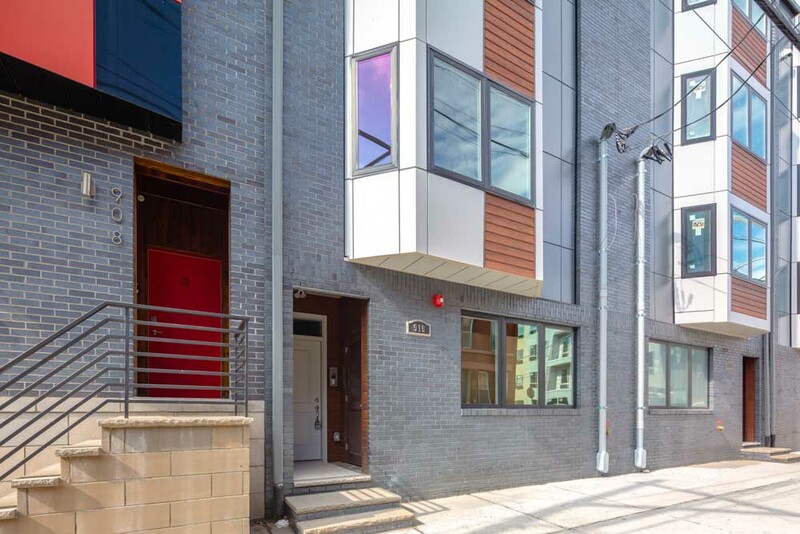 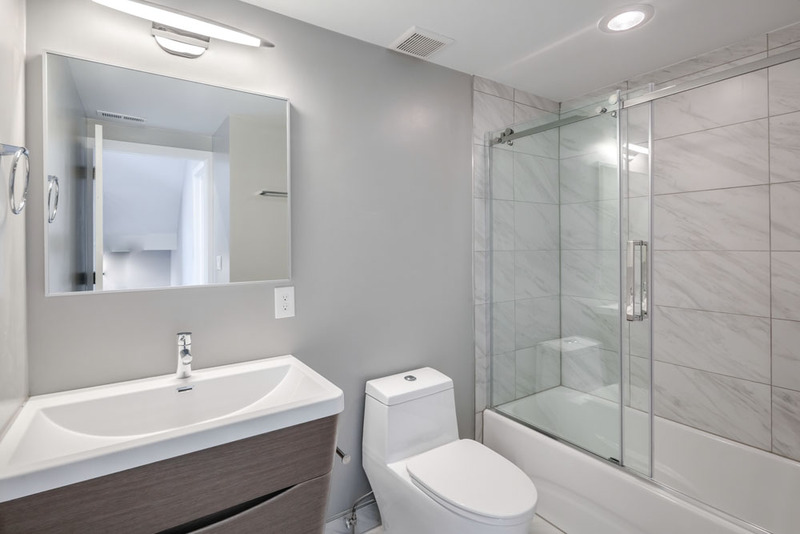 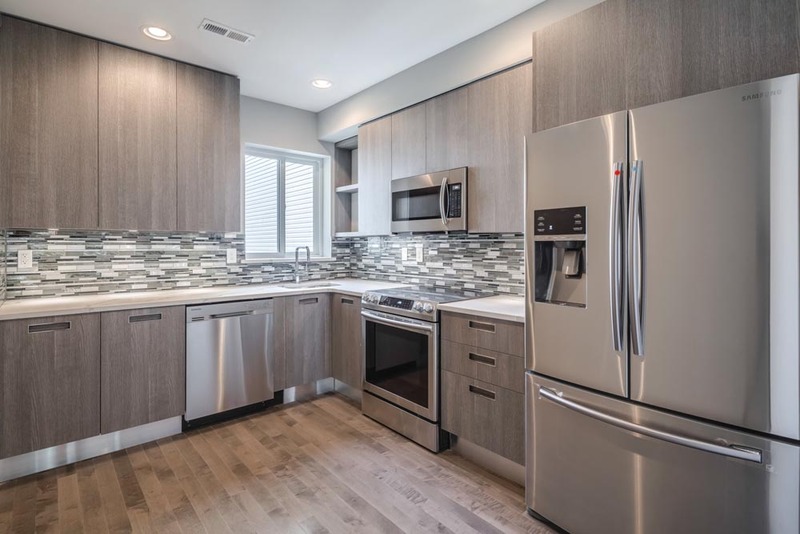 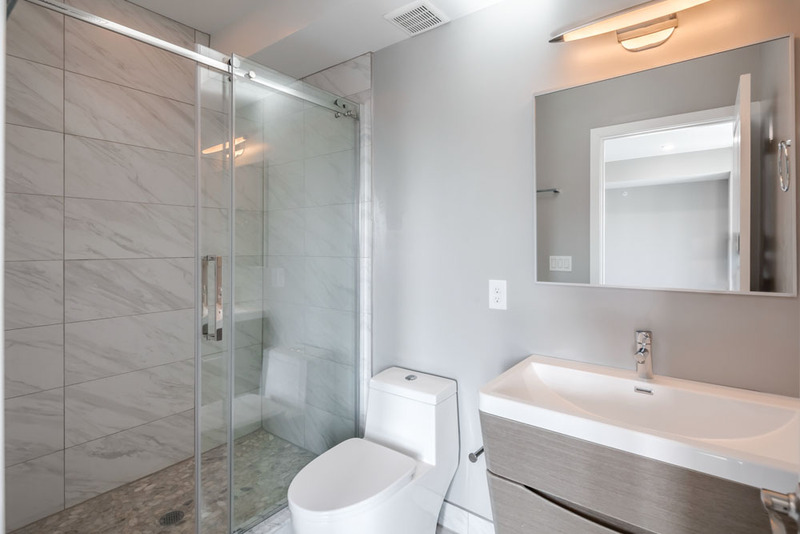 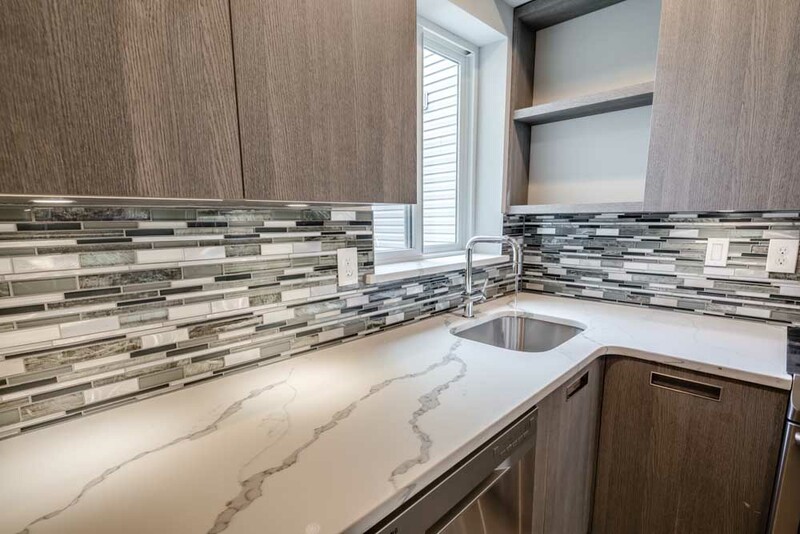 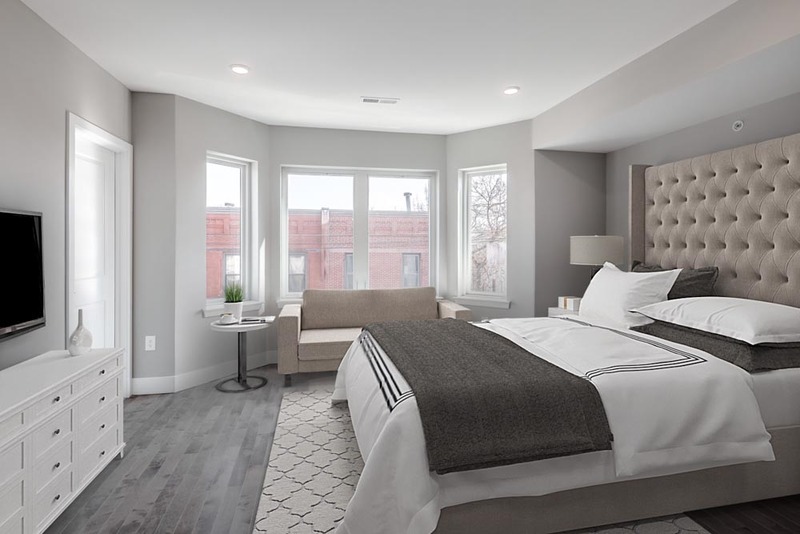 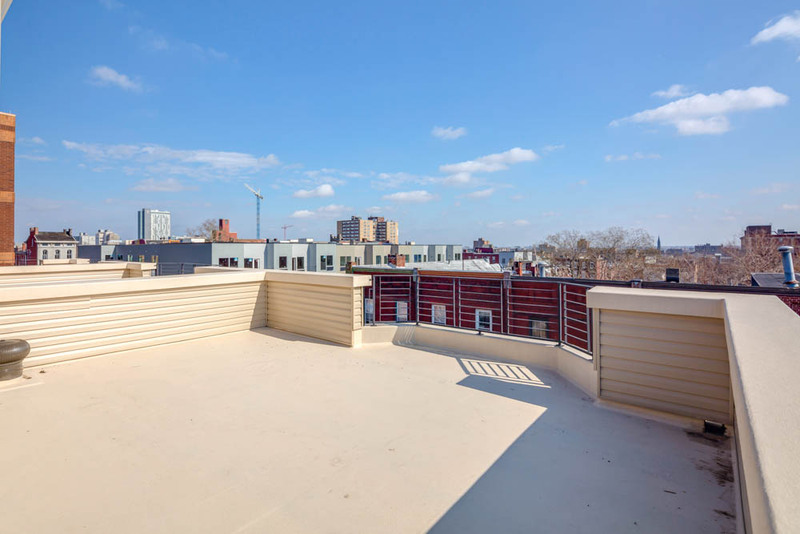 Designed to offer premier luxury living, Francisville Quarters is a brand new elegantly constructed condominium development centered within a neighborhood in the midst of a new renaissance and located in close proximity to center city Philadelphia. 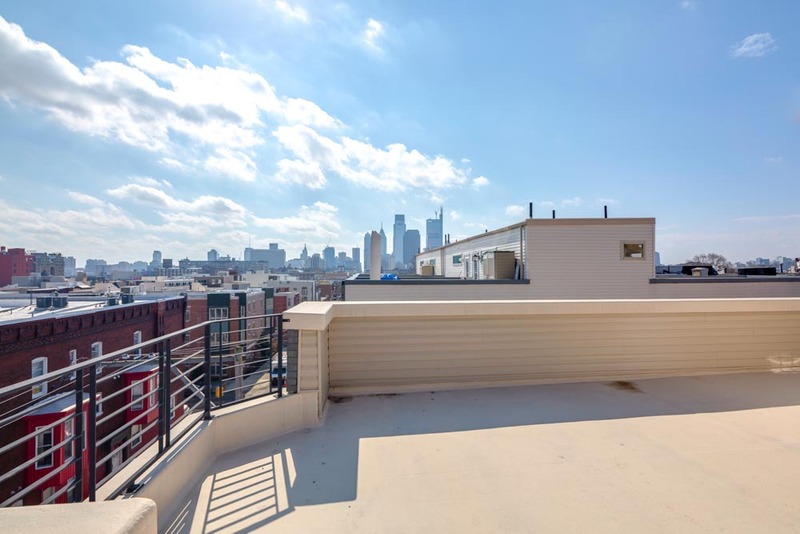 From the shops and cafes on Fairmount Avenue to the iconic historical renovation projects located nearby on Broad Street. 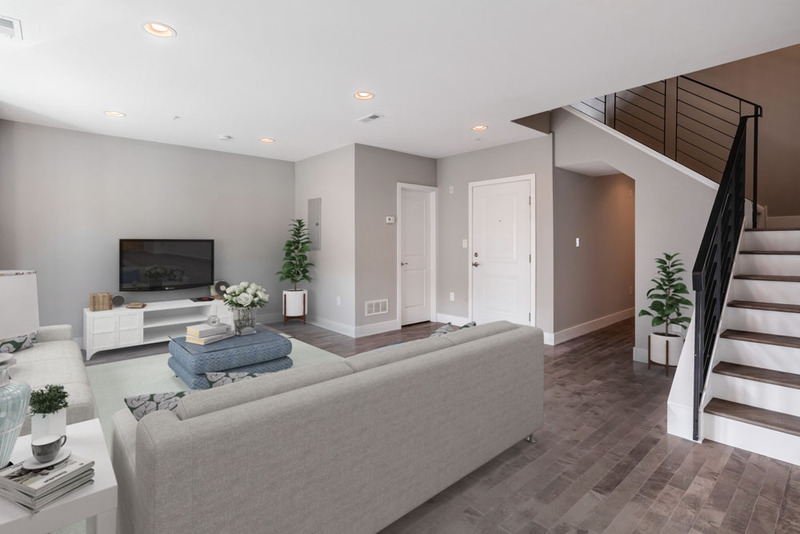 These condominium residences will bring forth a new standard for a neighborhood geared for many years of exponential growth. 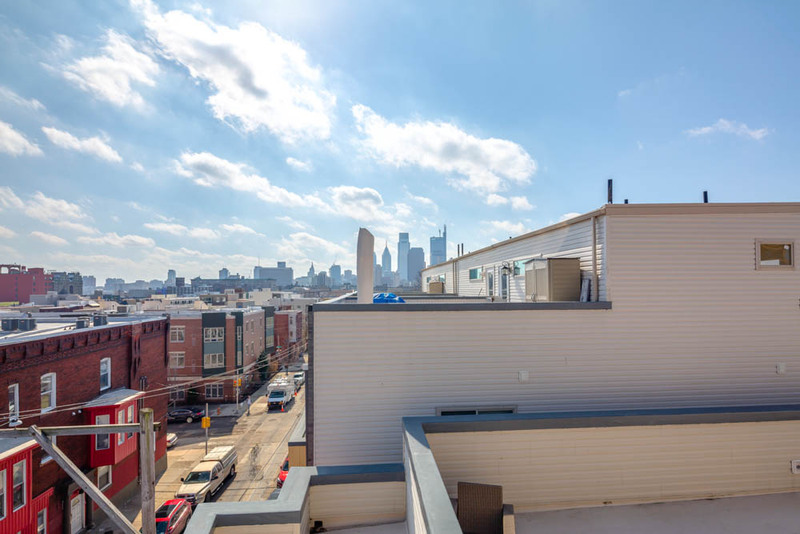 Francisville Quarters offers four distinct floorplans; optimized by our in-house architectural team to offer a unique living experience for a wide range of buyers, ranging from young professionals to larger families.  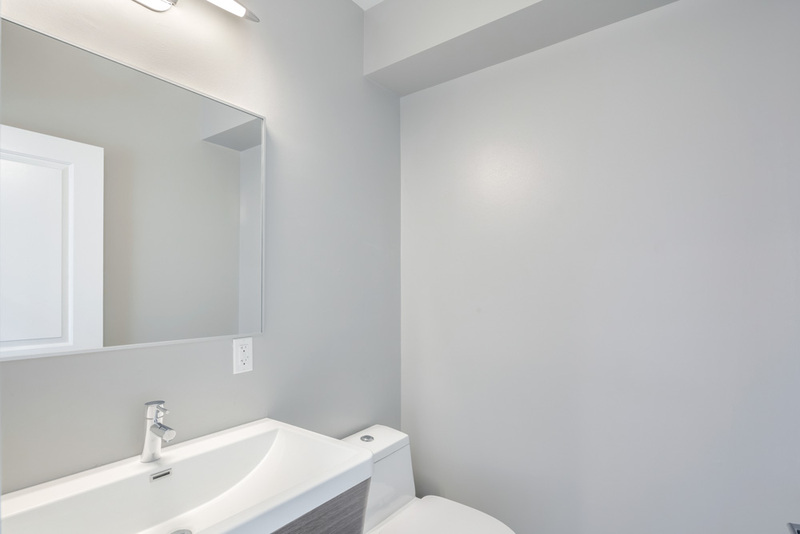 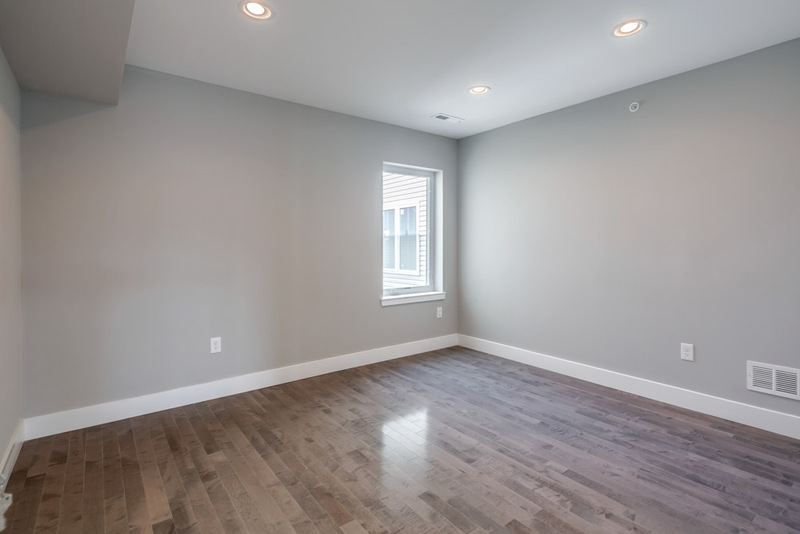 Our team has years of hands on experience with all facets new construction and we hold intimate knowledge of this incredible development since the pouring of the foundation. 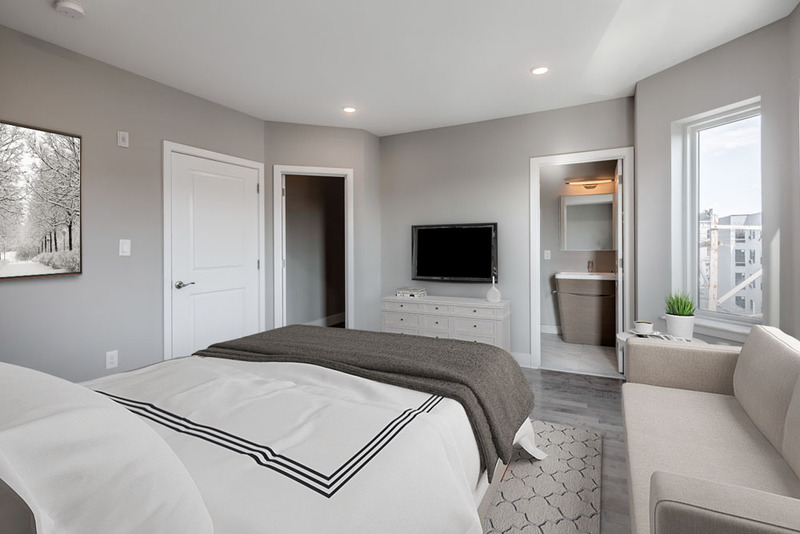 If you have any further questions regarding any details or would like to setup a private tour, please do not hesitate to contact one of our listing agents today.